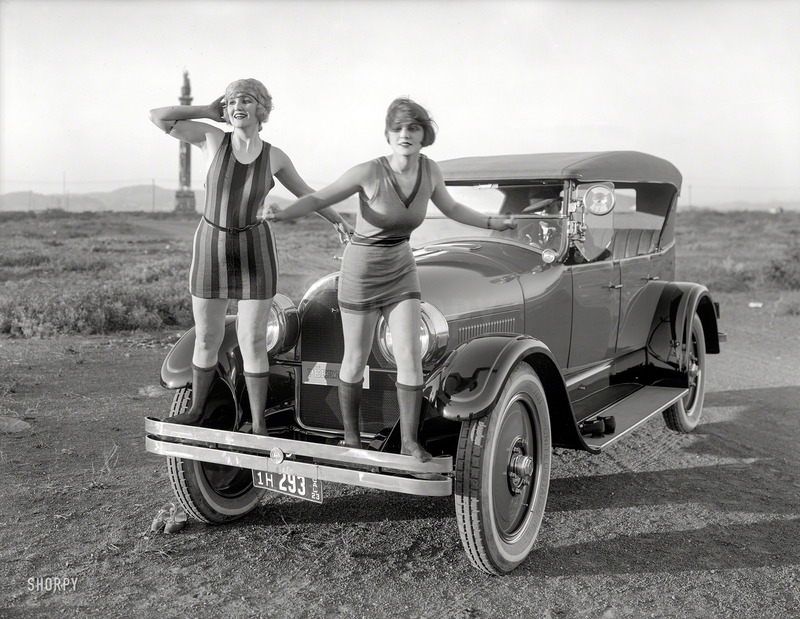 What with one 1920s car looking pretty much like the next, the enterprising automotive photographer had to juice things up as best he could. Here, for instance, we have the rake of sunlight and mysterious background obelisk as points of interest, sparking an artsy three-quarters view. Oh, and big headlights.